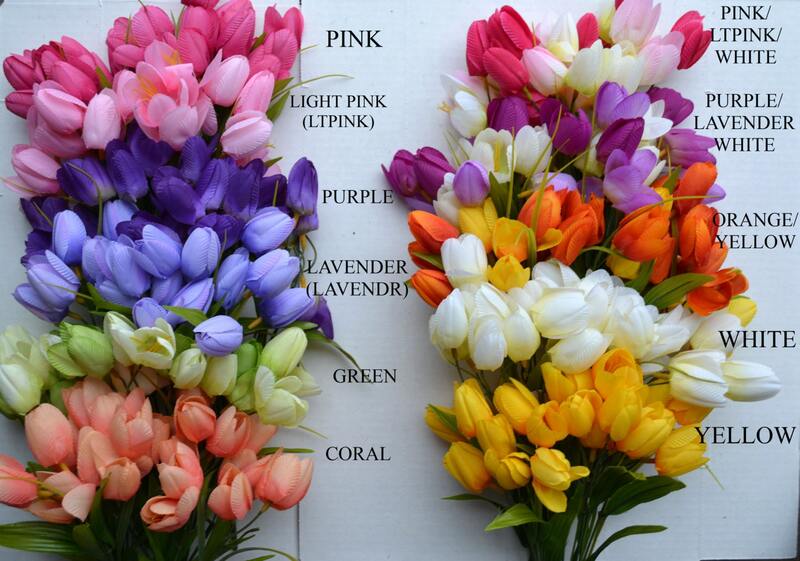 ***I am sold out of light pink and pink tulips! I can do any combination with red, coral, pink, white, yellow, green, lavender and purple. 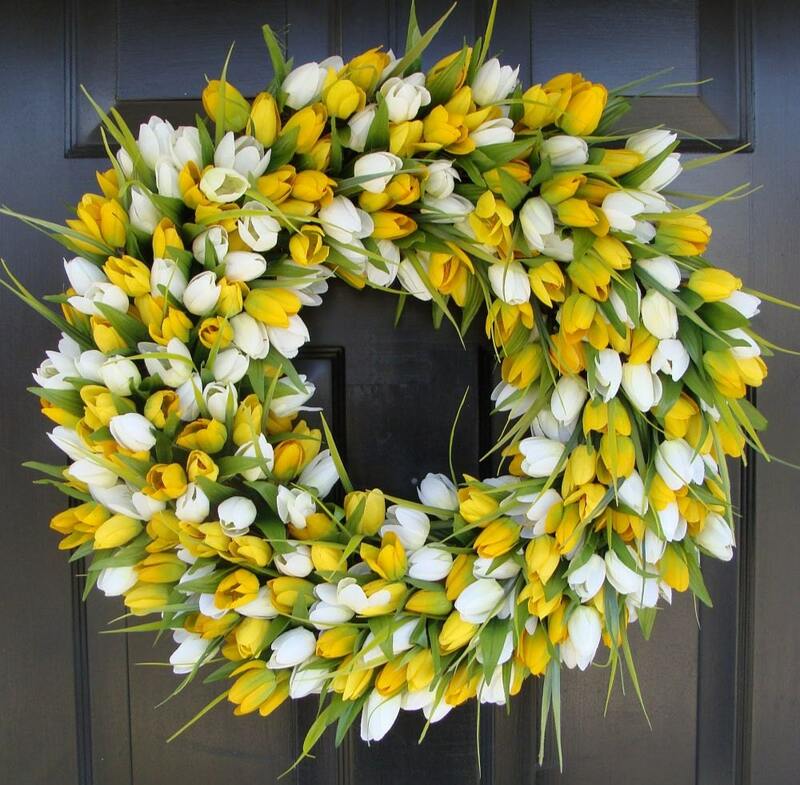 My tulip wreath shown contains hundreds of beautiful yellow and white silk tulips. This large wreath is perfect for your front door or indoor space. Choose from wreath sizes 16-26 inches in diameter. Diameter is measured from tip to tip of the outer edge of each side of the wreath. The silk flowers were carefully arranged onto a beautiful grapevine wreath backing. A beautiful wreath that will last years. A thin version of this wreath is also available. Please convo me for a reserve listing. This is my second wreath! It is as beautiful as the first one! The colors are gorgeous and it is full and fabulous! It won’t be my last! 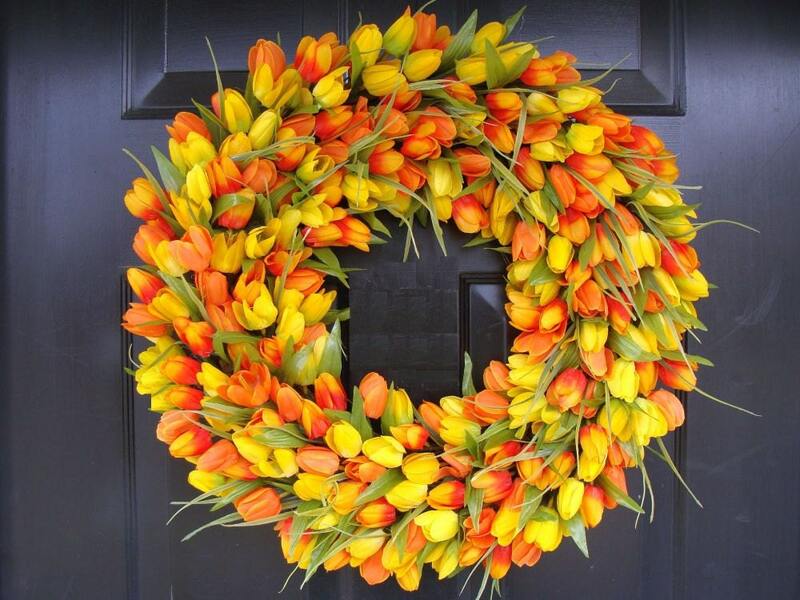 Perfectly light, excellent Spring and Summer colors - looks amazing on our door! Beautiful wreath, ordered hanger from here too. Very happy. 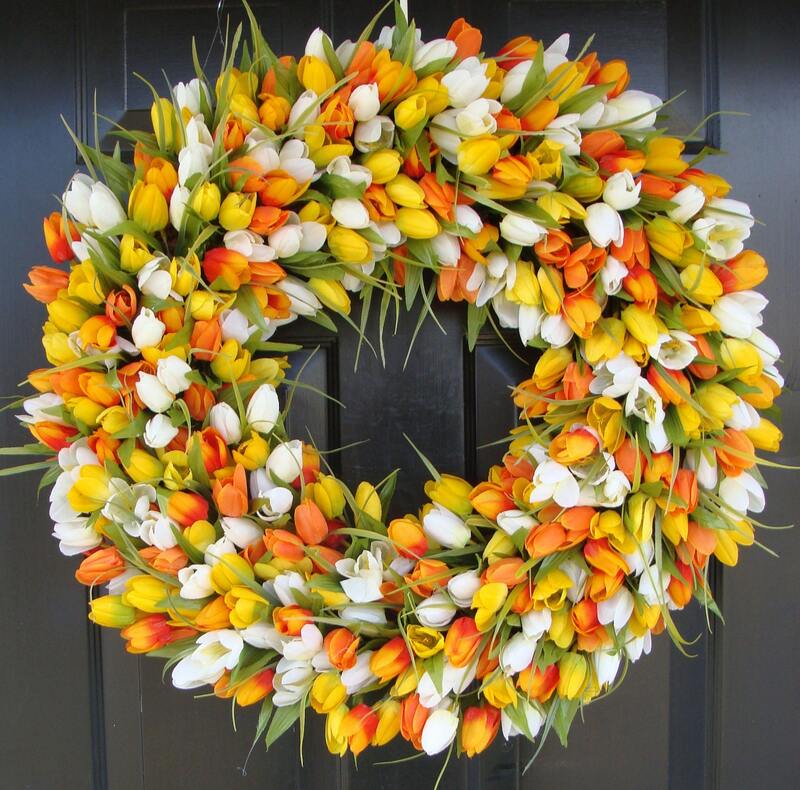 I ordered all white tulip wreath. It is so full. It is gorgeous! I love it. I would order again. 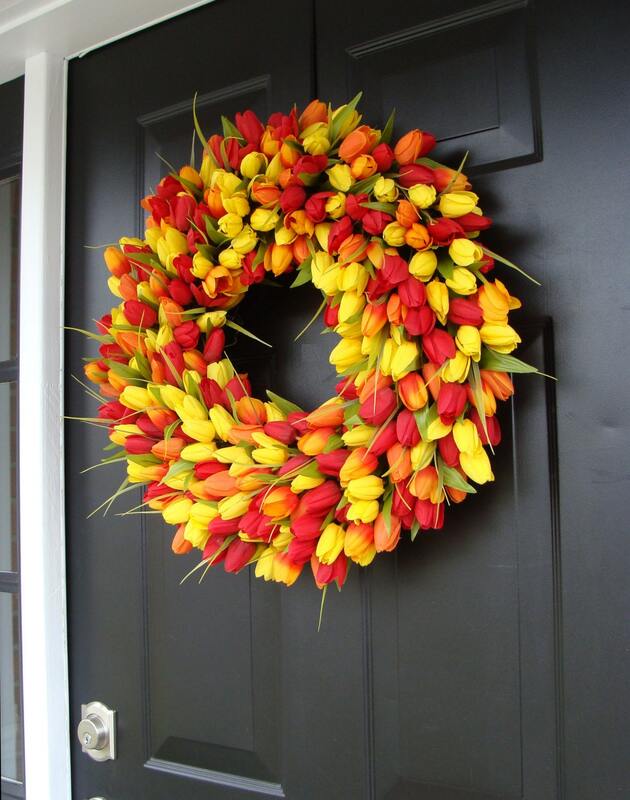 This wreath is gorgeous and the best on the block. Came lovingly secured in sturdy box- great for off season storage! Excellent quality and craftsmanship. Bravo and Thank you!